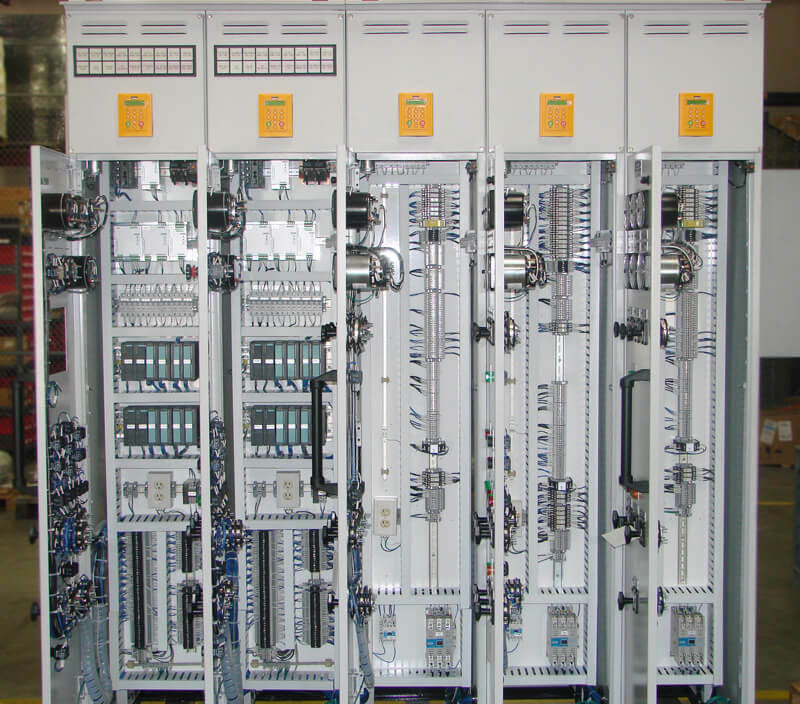 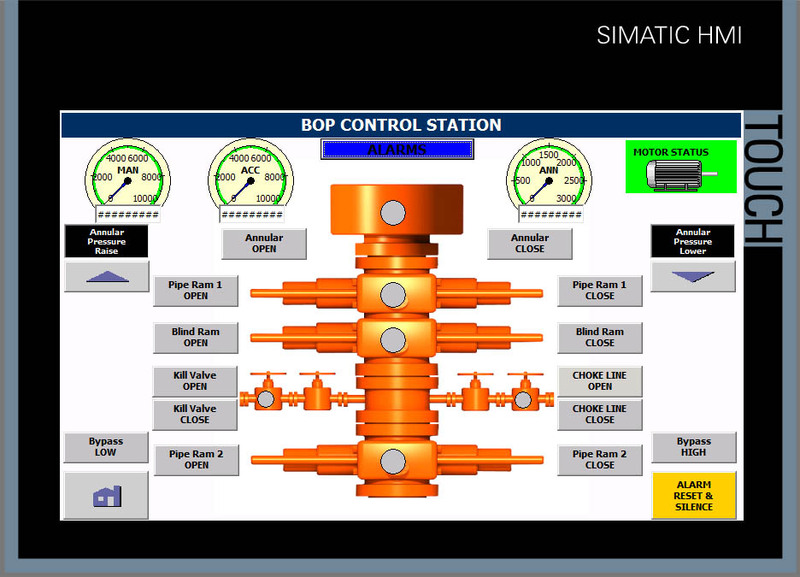 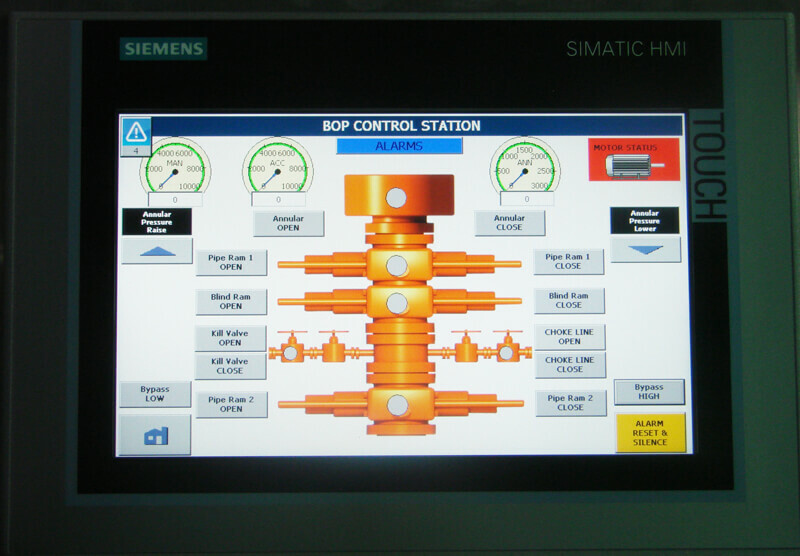 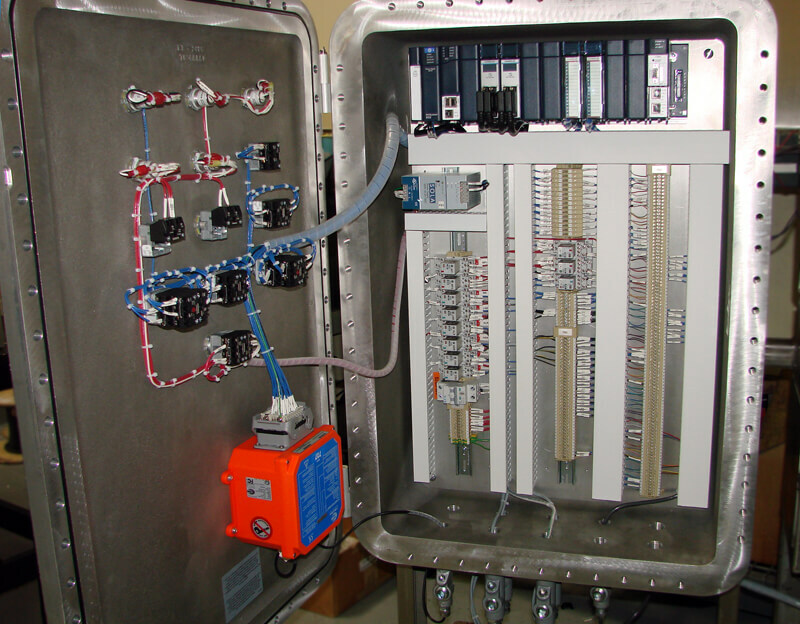 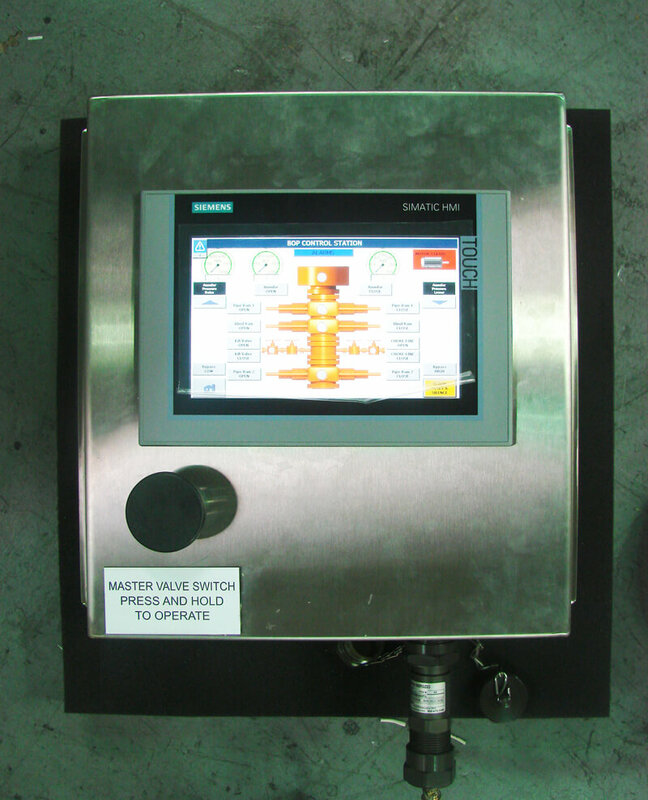 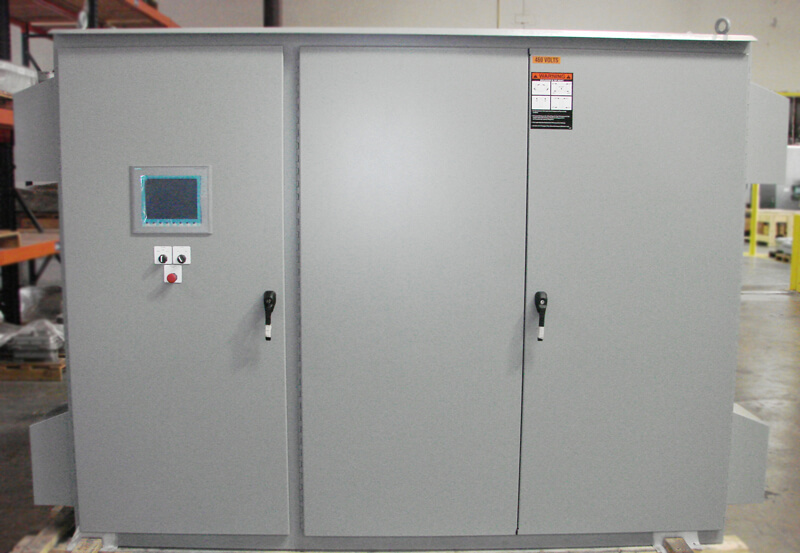 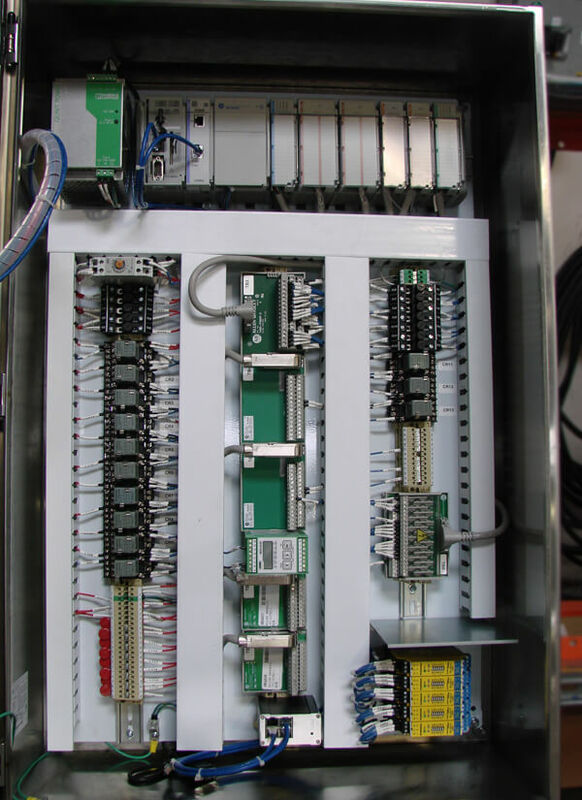 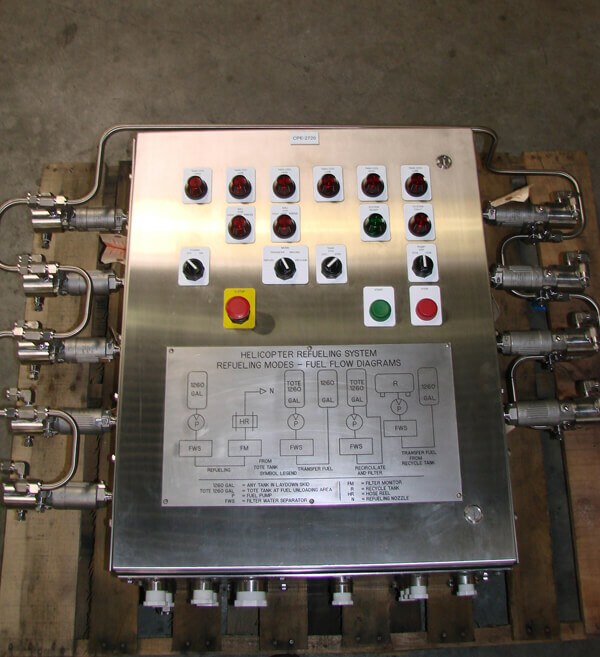 Our automation systems are of excellence because we are committed to engineering and technology. 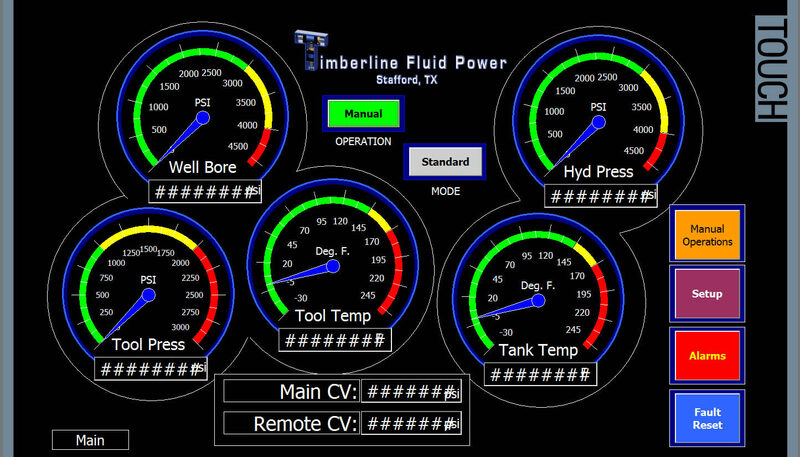 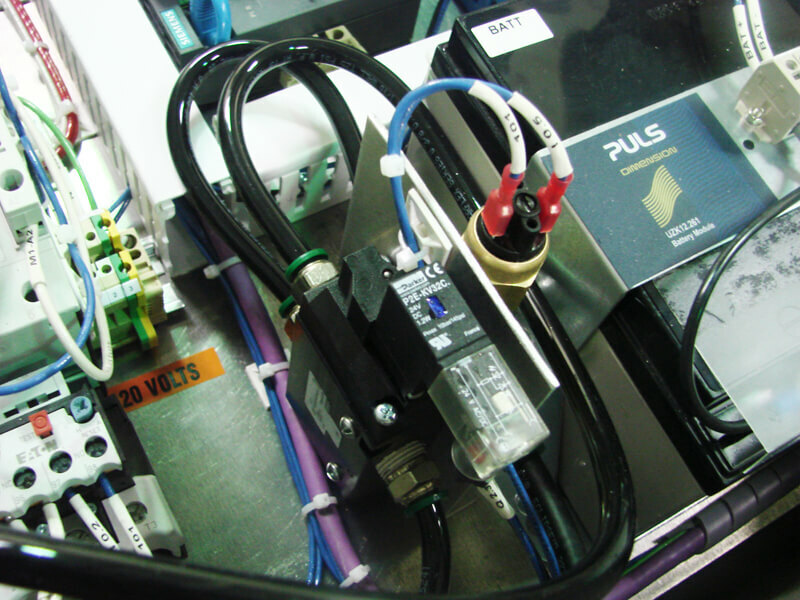 Cordyne has consistently advanced its technological progress in Automation. 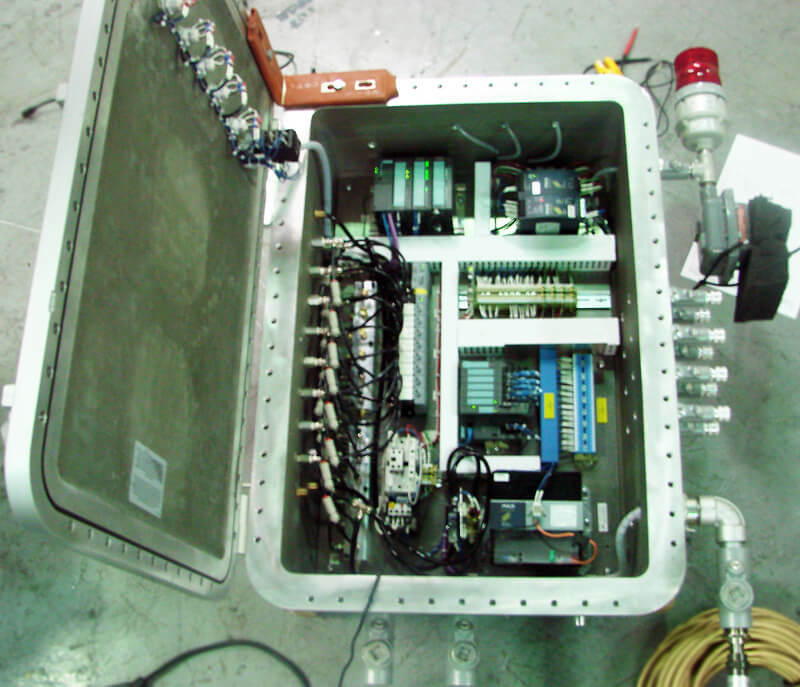 We apply our resources to build cost-effective, result-based solutions specific to your needs.